First posted on 7/8/15 for Sarah Dolan, and we took him in on 7/31/15 when she was moving after her husband passed away in November. Pictures updated 5/8/16. PoPo is a male, Sugar, a Chihuahua/Dachshund mix, is his mother. I'm not sure what breed his dad could have been. He is very friendly, and had Demodectic Mange that was treated with Nu Stock, and Ivomec. He had all his hair back in weeks. It can be kept under control with Ivomec once monthly, which is also used for heartworm prevention. 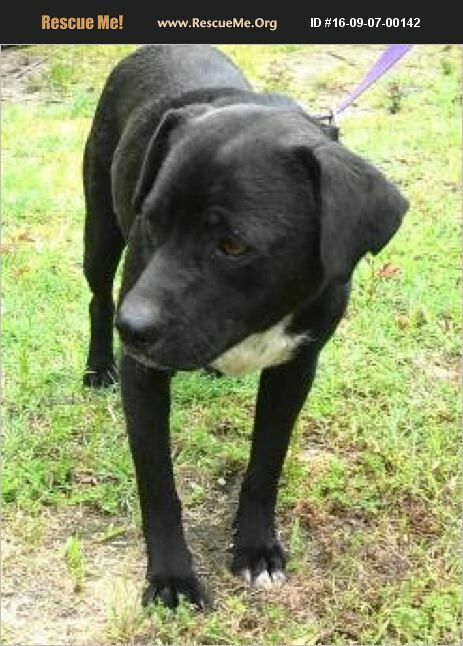 He is crate trained now, submissive sweet personality, great with children and adults, ok on a leash, and plays well with the other dogs. Estimated to have been born around January 2015, and weighs 35 pounds.